There is only one opportunity to make a first impression, making the location an important factor when planning any type of corporate event. 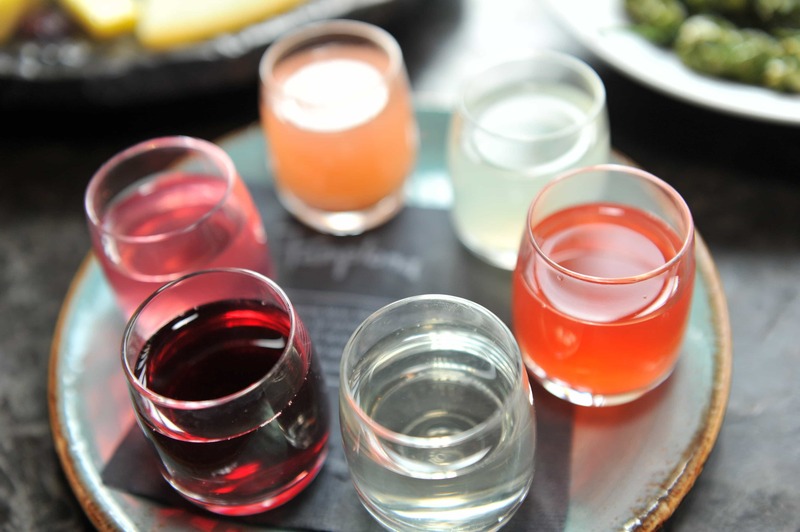 Not only should your event venue have delicious food and drink, but the service and atmosphere must be top-notch as well. 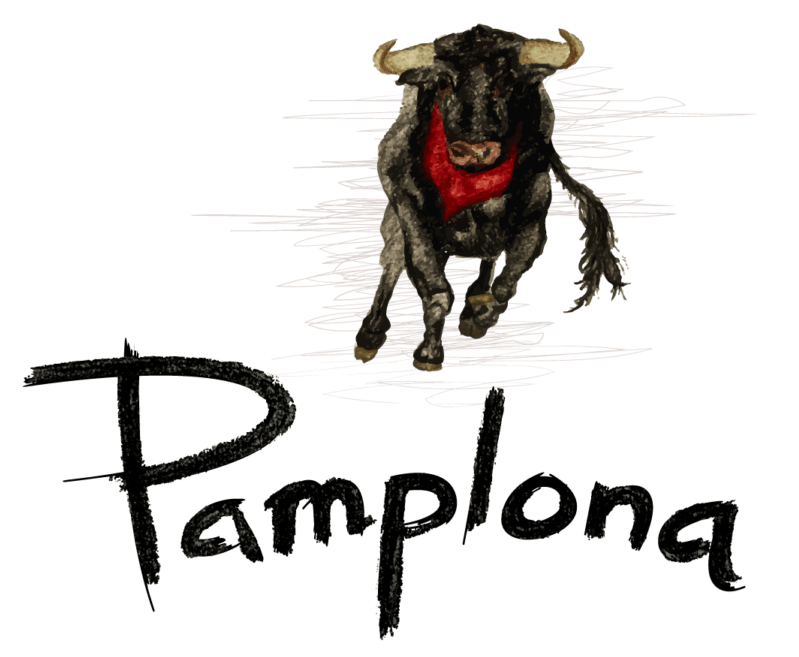 When it comes to putting together these types of affairs, look no further than Pamplona! From business meetings to corporate happy hours, we are the go-to Arlington restaurant for hosting corporate parties. 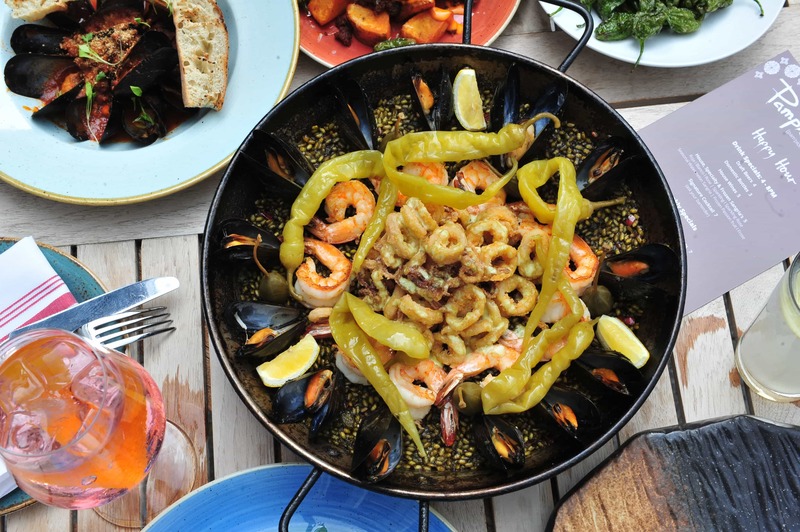 Known for superior service and stunning venue space, our Spanish tapas and sangria bar will be the perfect setting for your celebration, regardless of guest list size.